Since May 2015, tollway operators of the SLEX and Skyway have begun phasing out the old e-Pass system and replacing it with the new RFID passes. As previously reported, the first 200,000 RFID applicants were given the new Auto Sweep RFID system for free as part of its testing phase. 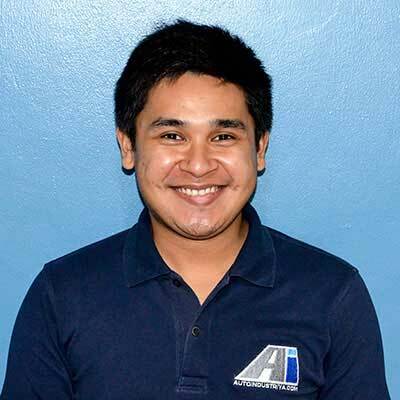 Guidelines on how to get an RFID and applications can be downloaded through the Auto Sweep RFID website or on-site in either the Skyway Bicutan Southbound office or the SLEX Cabuyao Northbound office.